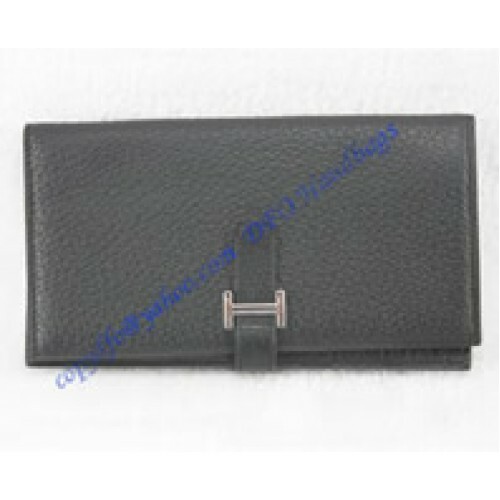 Hermes Bearn Long Wallet HW208 is made of cowhide leather. 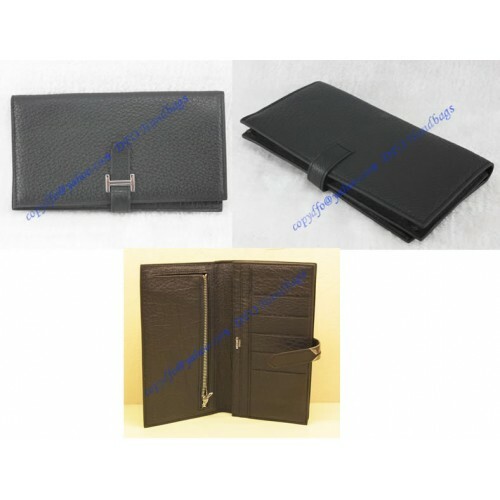 It has a palladium "H" tab and leather strap closure, 1 change purse with zipper closure, and 5 credit card slots. 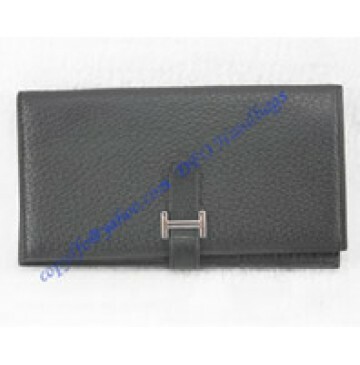 It comes with a Hermes dustbag, a Hermes tags, an authenticity card, and a gift box.